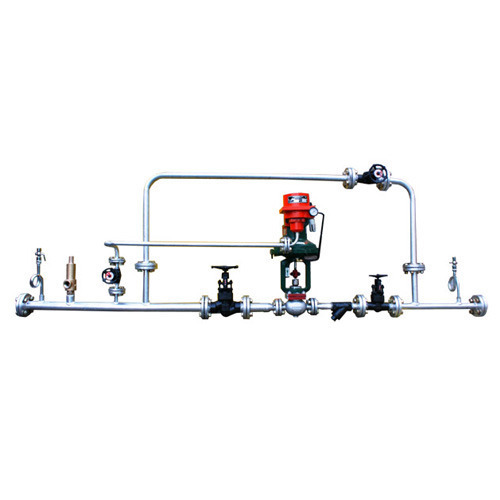 Giving prudence to latest manufacturing techniques and meeting our client’s specifications, we are considered as a leading manufacturer and exporter in the present industry. 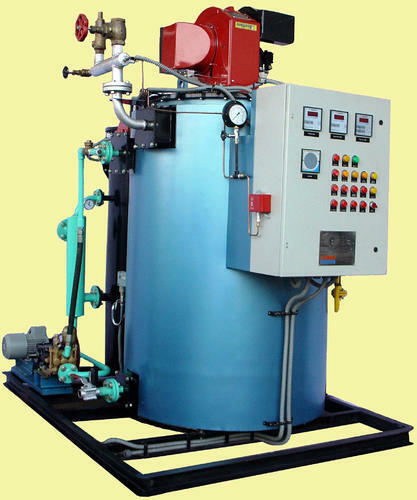 These heating equipments are widely used in industries for performing numerous applications. Our deft professionals make use of the highest grade of components that are procured from trustworthy vendors along with updated machines and high end technology. Our offered range is equipped with matchless features including enhanced service life, high durability, optimum mechanical strength and cost effective operation. Becoming an essential part of the thermal power plant, these steam boilers are constructed as a closed vessel where water gets heated and converted into steam. 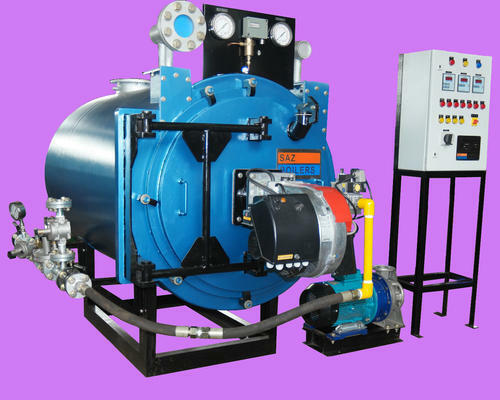 Leveraging on wide industry knowledge and years of experience, we are competent to manufacture and export a wide range of Thermic Fluid Heaters. 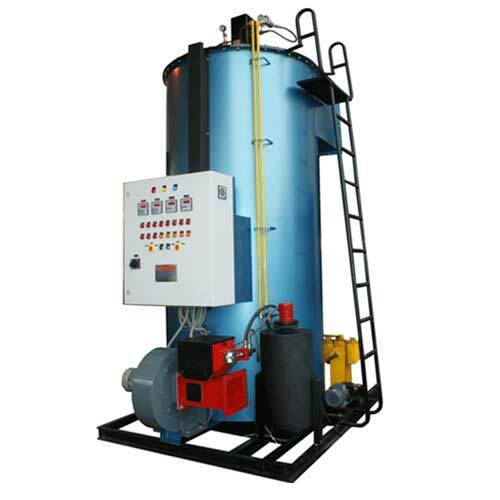 Widely used in numerous industries like chemical, pharmaceutical, food, mining, oil & gas, ceramics and power generation plant, the available range of Hot Water Boilers are widely. 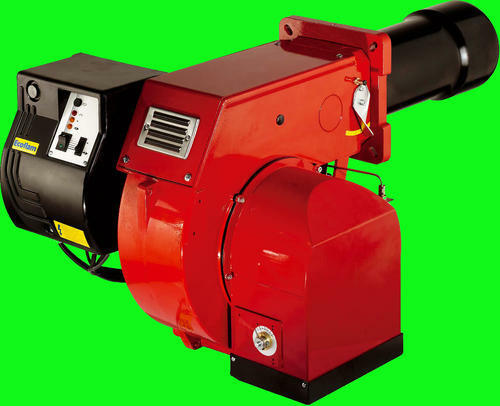 Considered as a leading manufacturer and exporter in the present domain, we are presenting a quality range of Hot Air Generators to our customers. Highly praised for viewing supreme characteristics, our presenting range of Heat Exchanger is used in different industries for varied applications. Working in precedence to meet our customer’s specifications, we are manufacturing and exporting a quality range of Heat Recovery Units. Meant for showing efficient performance. 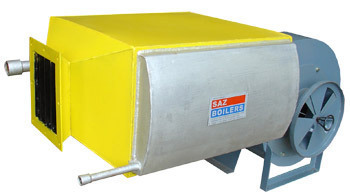 Our offered range of Oil & Gas Burners is available to our clients in various specifications to meet their requirements. 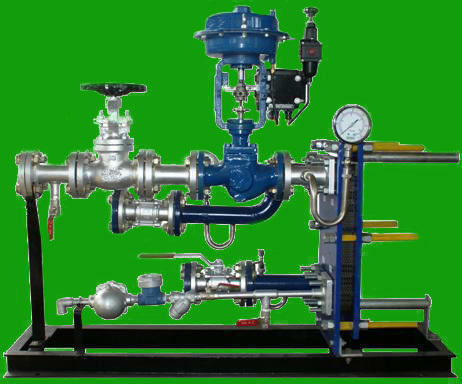 These burners of different capacity are used to heat various gases. 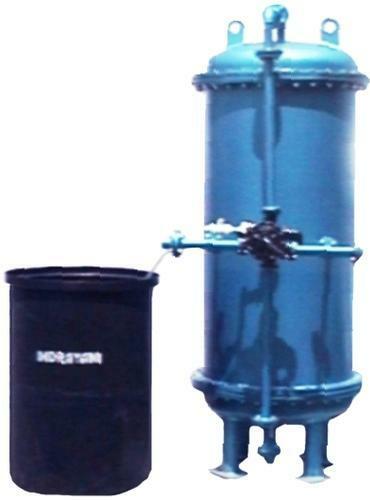 Water Treatment Plant is designed to make water more acceptable for performing various process sin several industries. The treated water is used for industrial water supply. 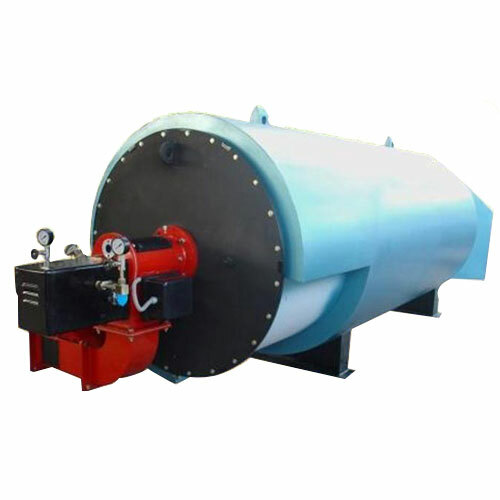 Relying on the domain expertise, we are manufacturing and exporting a broad range of Boiler Accessories. These are designed to get installed either inside or outside of the boiler.